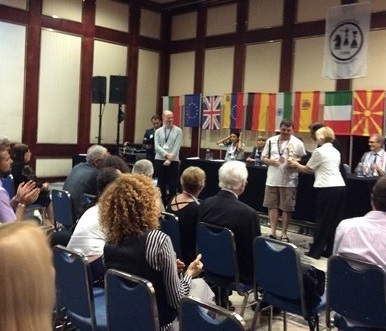 14th IBCA Individual World Chess Championship for Blind and Visually Impaired 2019 More! 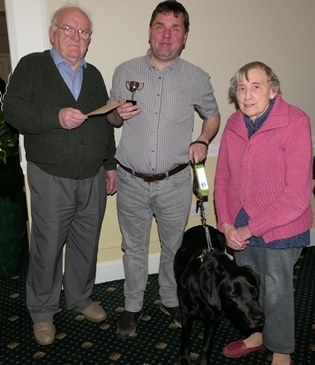 The David Hodgkins Memorial Annual Best Game Prize 2018More! BCA A.G.M., Harrogate 2019 More! BCA Windermere theme break 2019 More! Listen to the song If youre going to Windermere Manor by Gary Wickett More! 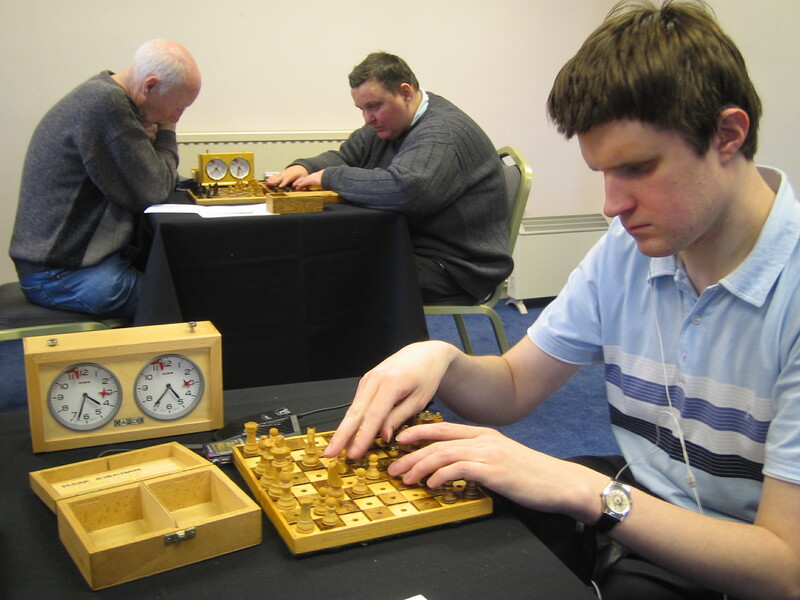 Braille and Beyond  Exploring the World of Chess for Blind Players More! BCA Autumn Tournament 2018 More! UK participate in the 8th IBCA World Team Cup, 20-31 July More! Close Finish at the chairman's cup in Bournemouth 2018 More! Chris Ross wins at Derby while Efe Shimwell steals the limelight More! 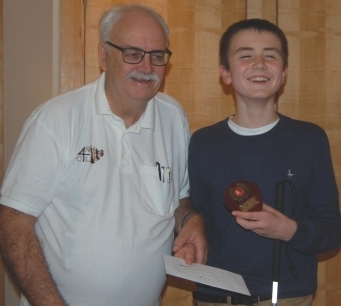 Chris Ross and Efe Shimwell are winners at the BCA Autumn tournament 2017 More! BCA Gazette wins ECF Award More! 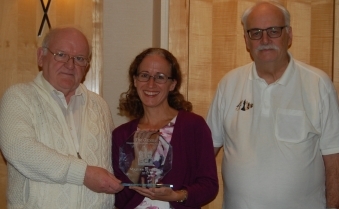 Three BCA members participate in commemorative Chess Event More! BCA Performs Well in the Olympiad 2017, Macedonia More! 50th anniversary approaches for the Weymouth Olympiad held in the UK 1968 More! Bill Armstrong wins the B.C.A. British Championships 2017 More! UK team battles in first IBCA European Team Championship More! Polo shirts with BCA logo available to buy More! 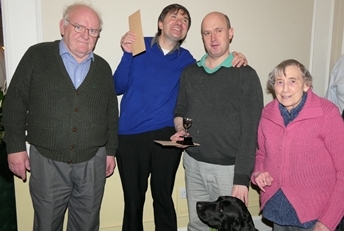 Visually impaired chess clubs can now affiliate to the BCA More! Short video presentation on how it works. The Braille Chess Association accepts no responsibility for the content of any third party internet site accessed through this website. Any opinion expressed on this website is of the individual unless stipulated by the BCA committee.